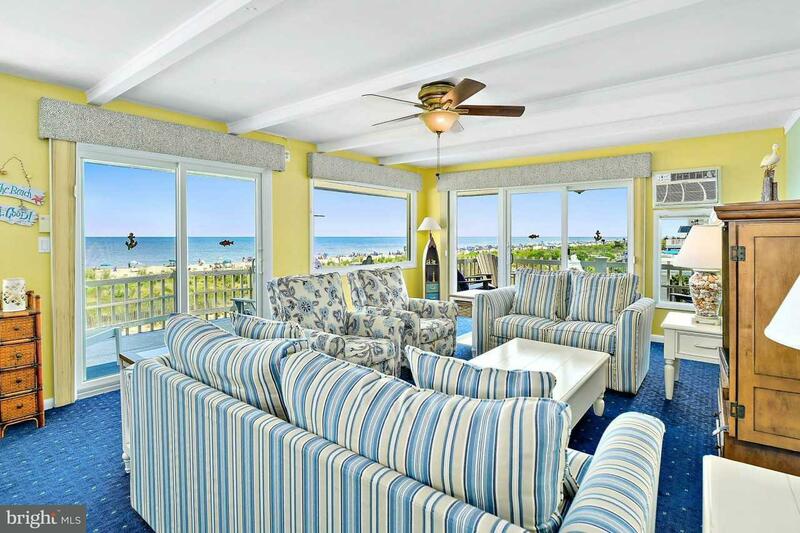 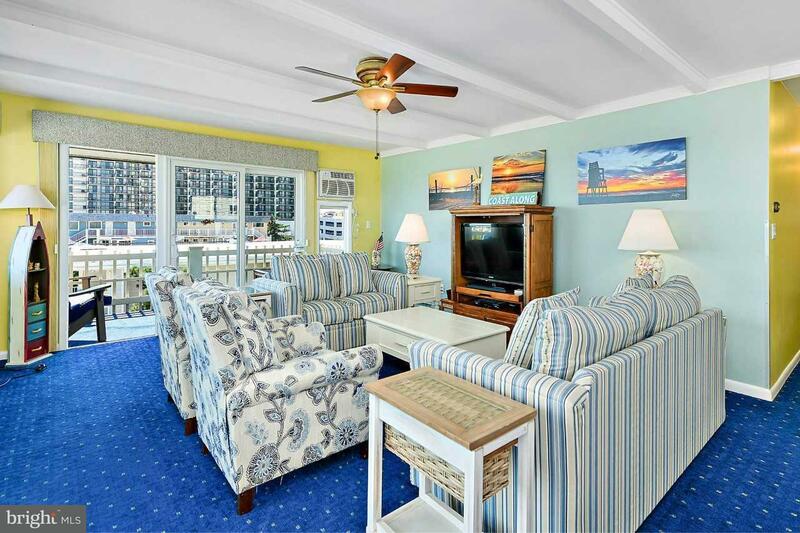 Absolutely stunning views from this beautiful oceanfront condo! 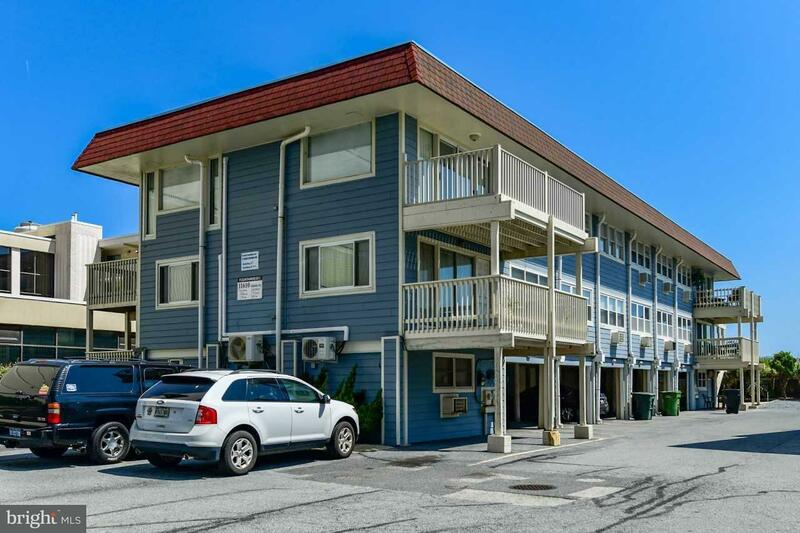 This 3 bedroom, 2 bathroom unit comes with a first floor efficiency providing an additional laundry room and full bathroom. 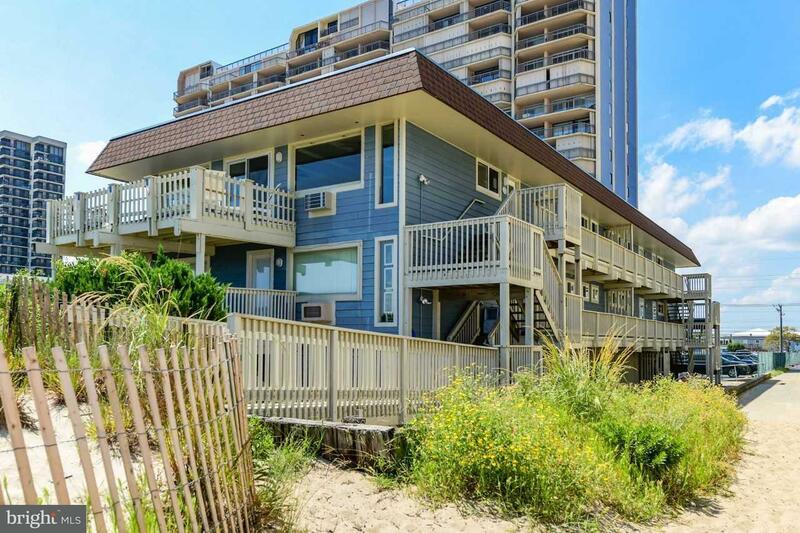 Only steps to the beach or a short walk to many of the great restaurants north Ocean City has to offer!